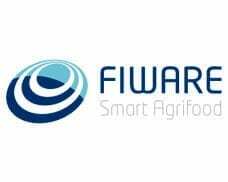 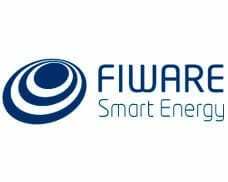 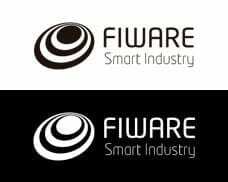 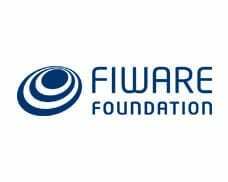 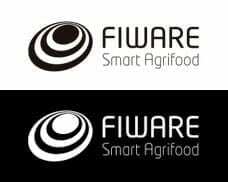 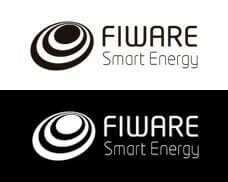 This page contains information about the proper use of FIWARE’s logo and visual identity for partner organizations, Start-ups and SME’s. 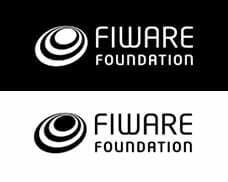 Different logos have been developed for different necessities. 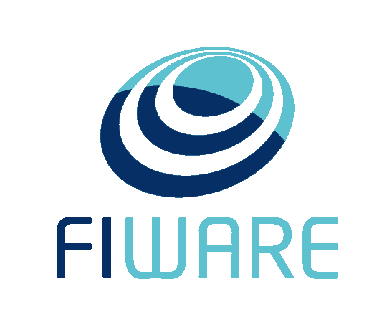 For information related to FIWARE brand, FIWARE sub brands, colours, versions, uses – and possible misuses that must be avoided—, please download the Visual Identity Manual. 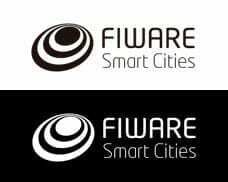 Below, you can download all the FIWARE and FIWARE sub brands logos in different versions, colours and layouts, differentiating also printed and online uses. 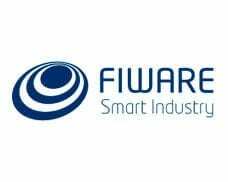 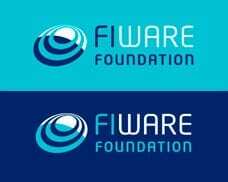 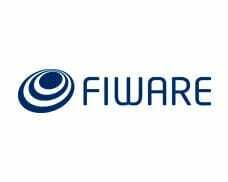 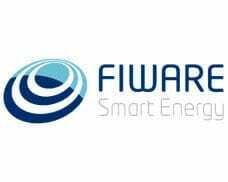 For any other questions about the FIWARE Brand Guide, you can contact us.